Julia’s practice includes a broad range of civil and criminal matters. In this capacity, she has represented clients in cases involving securities violations, malpractice and professional liability, healthcare, insurance coverage, partnership and shareholder disputes, employment, copyright, entertainment, civil rights, and environmental issues. Her civil practice includes both plaintiff- and defense-side representation at the trial and appellate levels. On the criminal side, she has represented clients in both state and federal courts at every stage of investigations and charged proceedings. 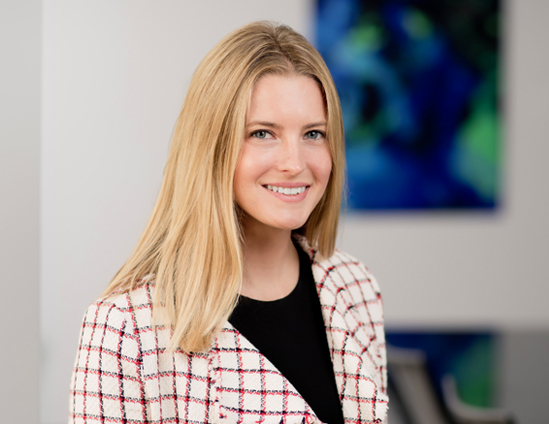 Julia is also an active participant in the firm’s pro bono program, partnering with leading pro bono organizations to author amicus briefs in the Ninth Circuit Court of Appeals and California Supreme Court challenging, for instance, a racially discriminatory Arizona law and risks to California medical patient privacy. She also has represented indigent individuals in immigration and criminal proceedings. Julia is a member of the Union Board of the American Civil Liberties Union of Southern California. Immediately following law school, Julia served as a judicial clerk for the Hon. David O. Carter of the Central District of California.